Sgt. Alfred Kee, Jr., son of Mr. and Mrs. John Alfred Kee, Olney, attended Olney High. Entered Army, 1944, trained at Camp Wolters Texas. 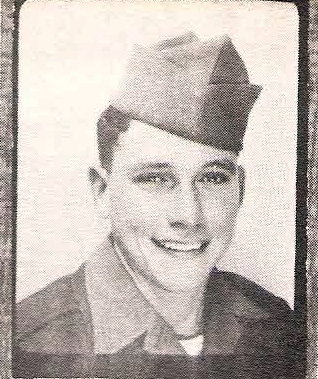 Served in Japan, Saipan and Okinawa. Awarded GCM, APO, Amer. Theater and Victory Medal.